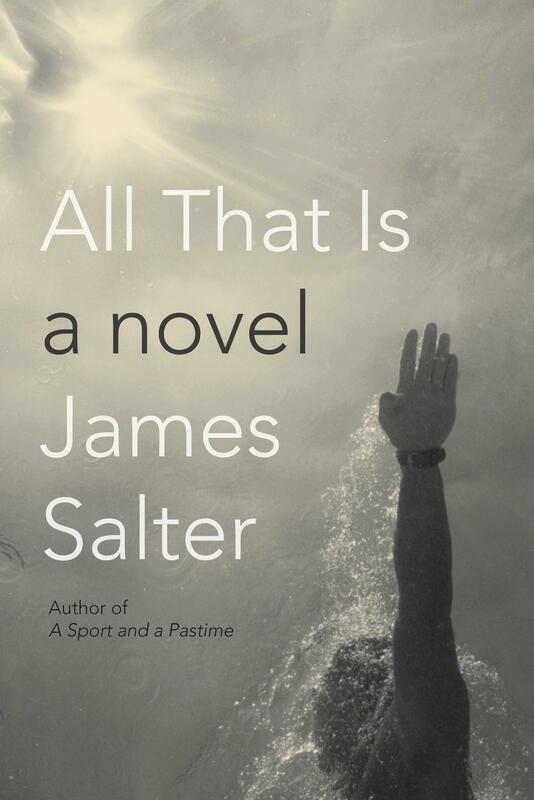 The melancholy but richly observed life of the fictional Philip Bowman as told by master author, James Salter has particular resonance for us Suddenly Solos. James Salter has written many critically acclaimed works during his 88 years, including, “Solo Faces” over 35 years ago so he was certainly under no pressure to further burnish his reputation as a literary hero. With “All That Is,” he once again succeeds at creating characters who are fascinating in their familiarity to us. Bowman makes the same mistakes we all do but Salter makes them extremely poignant and supremely important in their all too familiar quotidian world. Since so many of us are at least familiar with the chronology in the book, it will certainly ring true with astute, period-correct touchstones. Without revealing too much, this is a bittersweet remembrance and there are parts that are just so heartless that they can be emotionally jarring. But it is a work well worth reading. Even President Obama agrees as it was on his summer reading list!